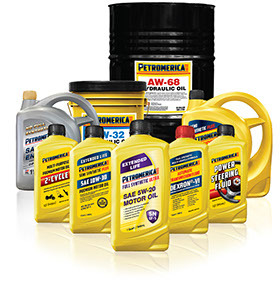 High-quality multi-grade Petromerica Heavy Duty Oil is recommended for diesel, gasoline and propane engines with/without turbo charging, operating in normal and the toughest driving conditions. 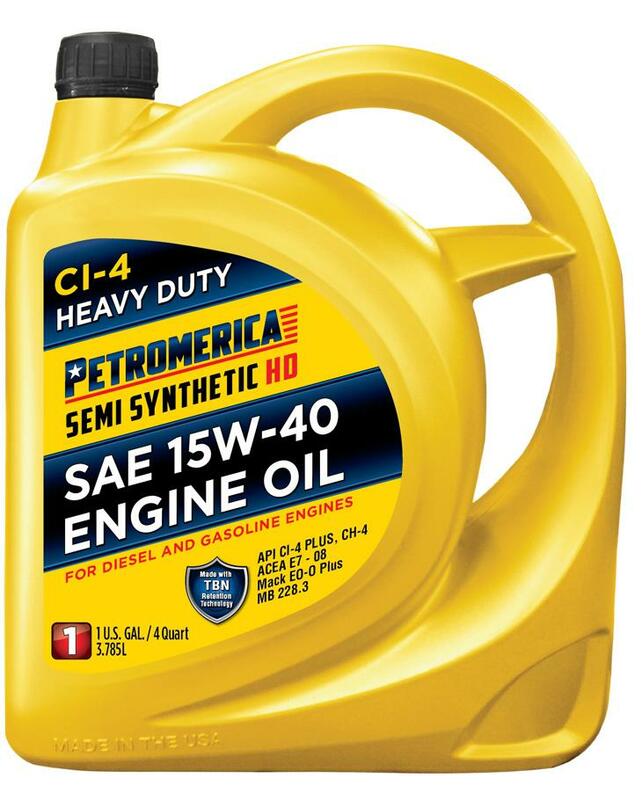 It is suitable for many super-power two-and four-stroke diesel engines of agricultural machinery, mining and construction equipment, marine, and other off-road applications where the viscosity of the SAE 40-50 is indicated. It can be used in old trucks and buses to save lubrication. Petromerica Heavy-Duty Engine Oil provides high performance and anti-wear characteristics. 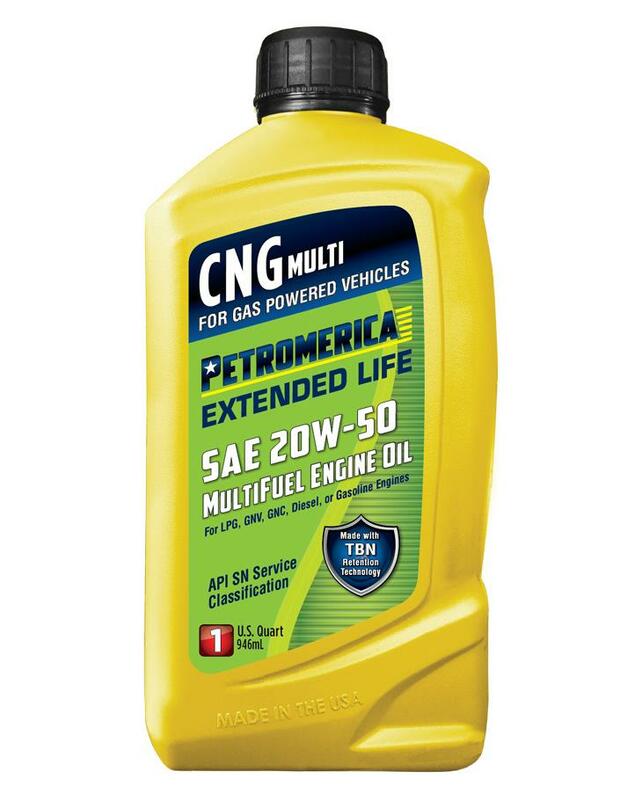 Due to the minimizing friction, oil consumption is reduced as well as gas emissions. HD oil provides excellent protection against piston deposits, controls engine wear, extends the service life of the engine, maintains engine power and efficiency, and reduces maintenance efforts.